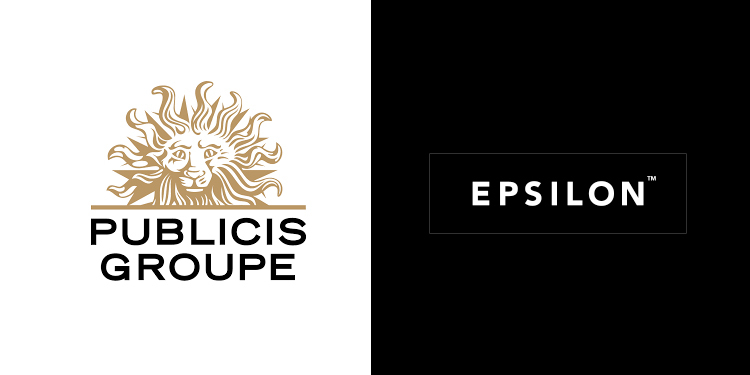 Publicis Groupe eyes acquisition of Epsilon, which is a major player in data and targeted marketing solutions (mass personalisation) operating in North America, Europe and APAC regions. It is currently under a sale process by Alliance Data Systems Corporation. According to Bloomberg, the acquisition is potentially worth US$5 billion as Publicis Groupe aims to delve deeper into digital marketing with the new buy. The statement from Publicis, the group’s governing bodies feel an obligation to study any possibility to strengthen its position, that could fit the group’s strategy and bring an enhanced service to the group’s clients, while reinforcing its competitiveness for the future. This being said, as discussions are currently underway and the project is being analysed, the group cannot give any indication on whether a transaction would materialise or not and, should the group decide to make an offer, under which terms and conditions. It has happened – again recently – that the group studied potential targets but chose not to make any offer as the contemplated transactions did not meet the necessary criteria. In compliance with its obligations, Publicis Groupe will inform the market should this acquisition materialise. The marketing company recently appointed former managing partner of The Observatory, which had shut its Singapore operations, Paul Davies as senior Vice President of Asia Pacific. Davies is tasked to drive Epsilon’s growth in the APAC market. He is working closely with the Epsilon team to focus on clients such as delivering personalised engagements, building connections and accelerating business performance.